STRICTLY SPEAKING, there can be only one kind of Confraternity of the Rosary----one whose members agree to say the entire Rosary of one hundred and fifty Hail Marys every day. 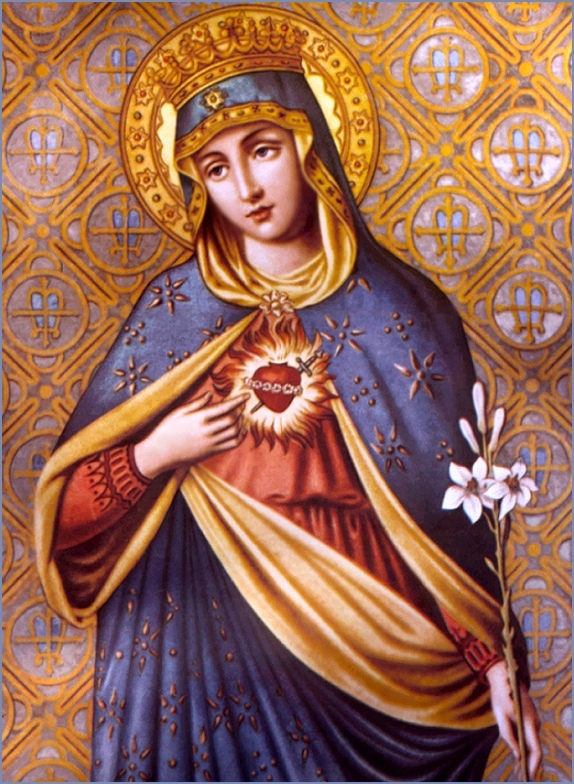 However, considering the fervor of those who say it, we may distinguish three kinds: Ordinary membership which entails saying the complete Rosary once a week; Perpetual membership which requires it be said only once a year; Daily membership which obliges one to say it all every day, that is, the fifteen decades made up one hundred and fifty Hail Marys. None of these Rosary memberships binds under pain of sin. It is not even a venial sin to fail in this duty because such an undertaking is entirely voluntary and supererogatory. Needless to say, people should not join the Confraternity if they do not intend to fulfill their obligation by saying the Rosary as often as is required, without, however, neglecting the duties of their state in life. So whenever the Rosary clashes with a duty of one's, state in life, holy as the Rosary is, one must give preference to the duty to be performed. Similarly, sick people are not obliged to say the whole Rosary or even part of it if this effort might tire them and make them worse. If you have been unable to say it because of some duty required by obedience or because you genuinely forgot, or because of some urgent necessity, you have not committed even a venial sin. You will then receive the benefits of the Confraternity just the same, sharing in the graces and merits of your brothers and sisters in the Holy Rosary who are saying it throughout the world. This picture, which is the one that graces the cover of the book, is somewhat mysterious in its origin, and was discovered at the time of the 1918 armistice in the cellar of the boarding school where Berthe Petit, a humble Franciscan Tertiary, had been educated. After the troops had departed one of the Bernardine nuns in putting things in order found a piece of cardboard on which was pasted a pornographic picture and she tore it off to consign it to flames. To her astonishment she found that it covered this beautiful representation of the Blessed Virgin! It seems to combine the art of both the Eastern and the Western Rites. The facial features resemble those of the well known Pieta. Prayer before this picture has brought signal favors. In Belgium of 1870, during the Franco-Prussian War a special baby girl was born, who was later to become a mystic. She was named Berthe Maria. 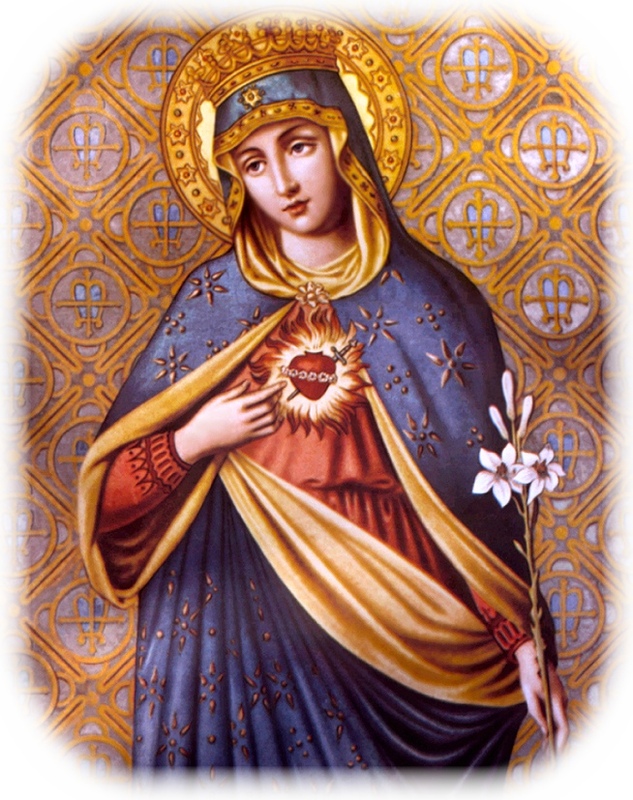 Before she received any visions from Our Lord, she had received the invisible stigmata: in her humility she had begged that the marks not be made visible. The wounds were very painful for her, especially on Good Friday and other Fridays. She experienced the pains in her hands and feet and side. The worst pain of all was caused by the torment to her head which was like the pain of thorns pressing into her. This pain was so great and constant she slept but rarely.